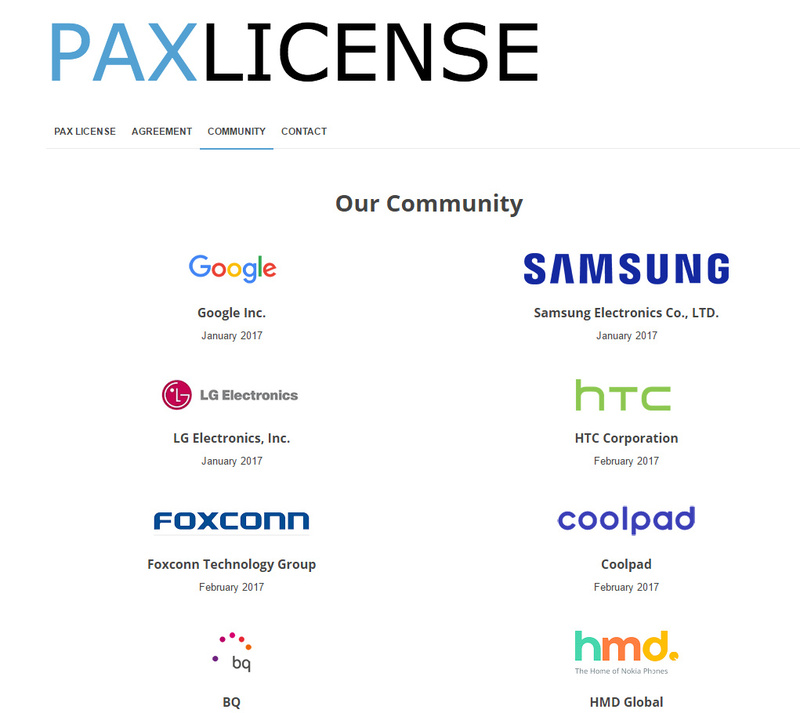 Google Announces Android Cross-Licensing Program 'PAX' -- But Why? Load more patents & trademarks news or search news using your own keywords. There are 483,165,972 articles in our news database.